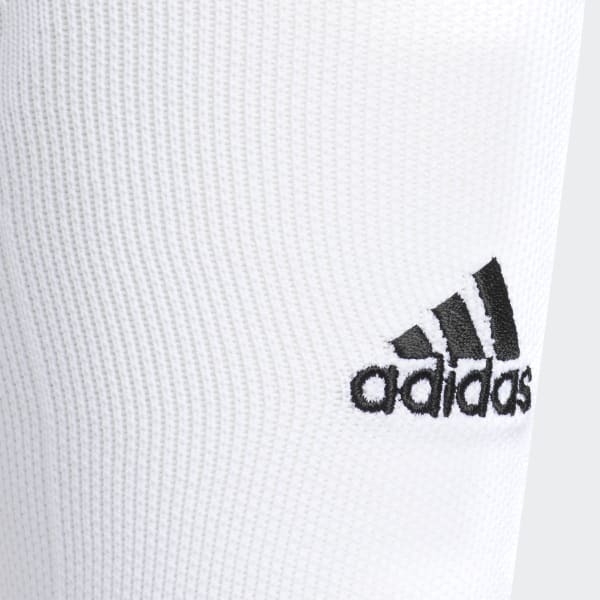 Ventilated socks designed with extra cushioning. Take defenders to the paint in supportive comfort. 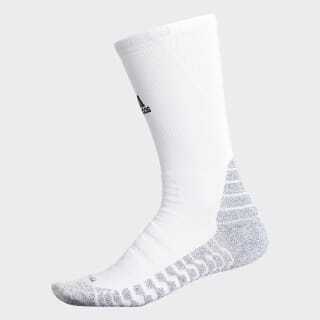 These crew-length basketball socks are designed with arch compression and grippy yarns in the footbed for a stay-put fit. They feature targeted cushioning in the heel, toe and Achilles, while sweat-wicking fabric helps keep feet dry.